That’s a wrap! 2 videos in 2 days. Coming soon on Slope Records! Special thank you to Alexander Thomas / Soma Snakeoil! Hey San Diego! #RebelBabesSanDeigo and The Sidewalk Project are raising awareness for the SD houseless community. Bring feminine hygiene products or condoms and get entry for $15! We got tickets for $15! Buy online we leave at will call OR we ship to you! New music from Gaby Kaos up now! Watch “Don’t Believe” now! MishMash Magazine presents Sight of Sound Vol. 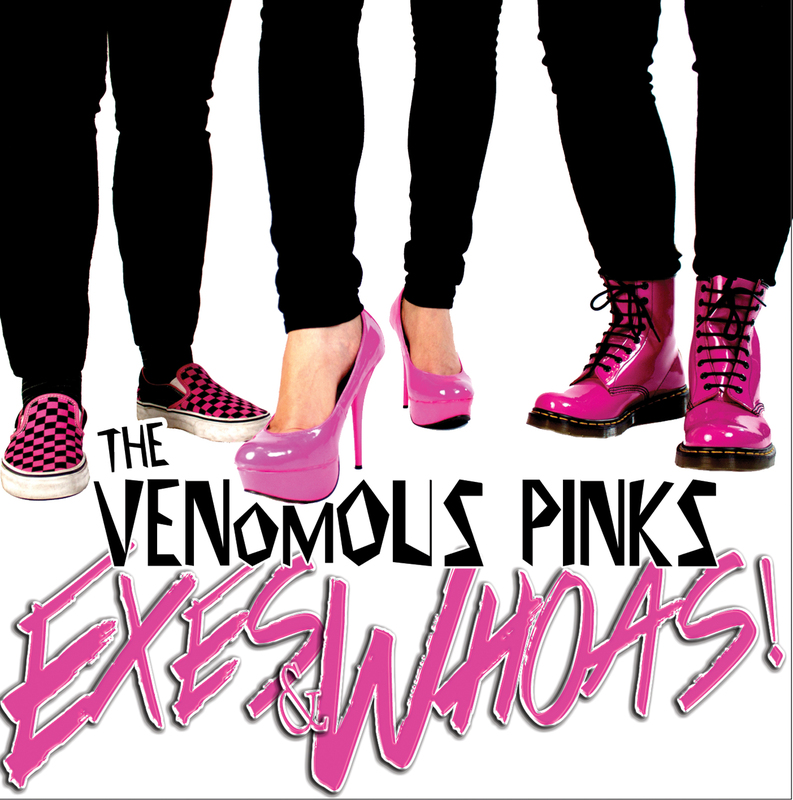 01 with Phoenix’s own the Venomous Pinks. 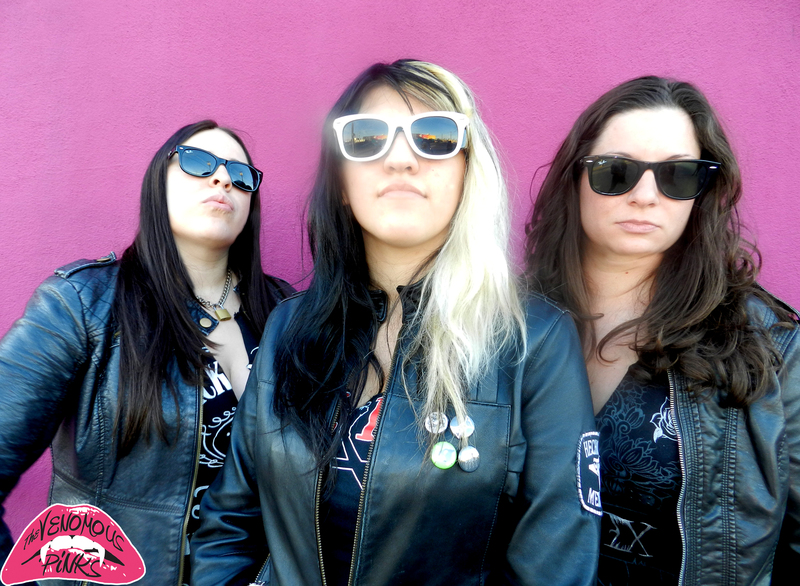 This trio of lady rockers have already earned themselves a name in the local scene for their raucous shows, and with a demo recently released and an album on the way they’re not slowing down anytime soon. 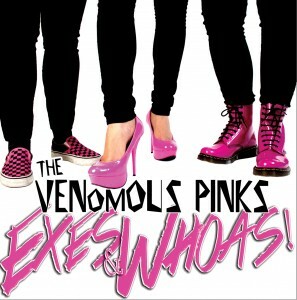 Check them out at facebook.com/thevenomouspinks. ©www.MishMashMagazine.com.